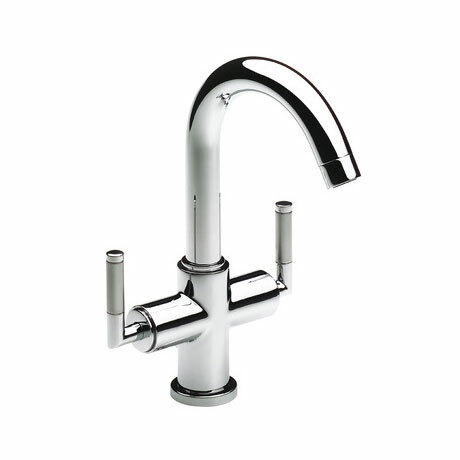 The urban and stylish Loft Elite chrome basin mixer with pop-up waste. The Loft Elite collection combines efficiency, convenience and ergonomics that will suit into any modern bathroom. Made of chrome plated brass and guaranteed for 5 years against all manufacturing defects.